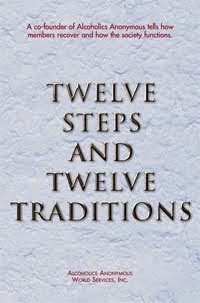 The Twelfth Step reminds us “to practice these principles in all our affairs.” In NA, we see living examples of this suggestion all around us. The more experienced members, who seem to have an aura of peace surrounding them, demonstrate the rewards of applying this bit of wisdom in their lives. 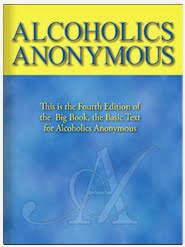 Just for today: I will practice the principles of recovery, even when I’m the only one who knows.